50/50 combination of 6500K trichromatic daylight phosphor and actinic 420 phosphor in the same lamp. 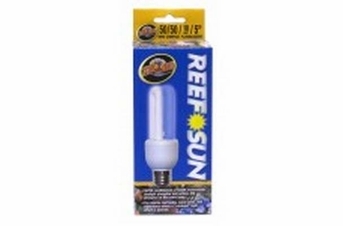 For marine reef tanks, nano tanks, and aquariums where a subdued light effect is desired. 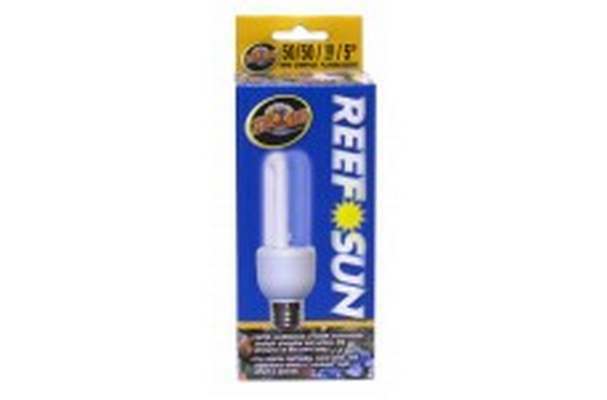 Self-Ballasted compact fluorescent lamp.